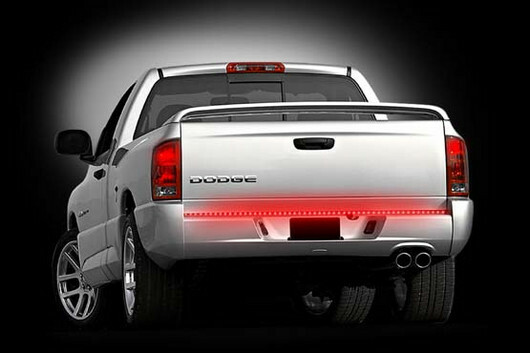 RECON LED Tailgate Bars are the perfect addition to your truck. Equipped with a 4 pin connector that can plug right into your existing trailer plug (you can also hard wire the RECON LED Tailgate Light Bar if you prefer), the RECON LED Tailgate Light Bar installs in minutes. Extra-Strength 3M Adhesive pads on the back of the bar mean no drilling is required to install RECON LED Tailgate Light Bars.